CEBA kicks off with a bang! 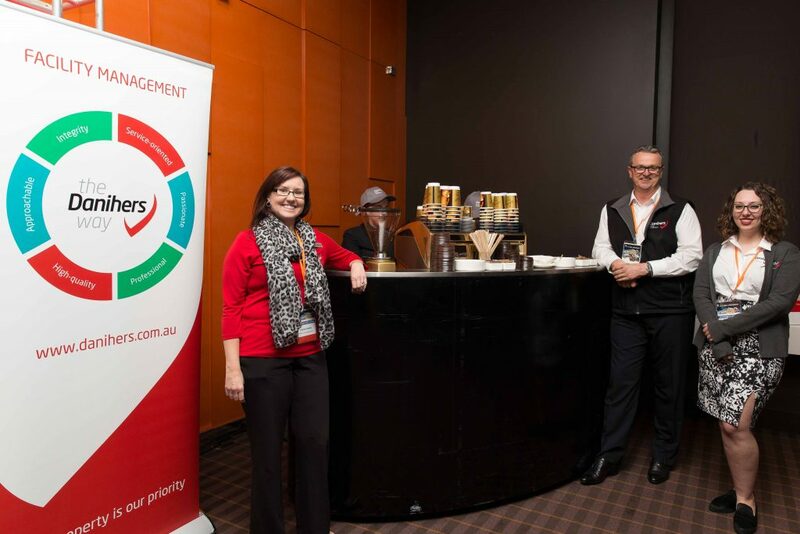 The Danihers team hit the ground running at the 2016 Catholic Education Business Administrators (CEBA) conference, providing barista made coffee and complimentary massages to this year’s attendees. 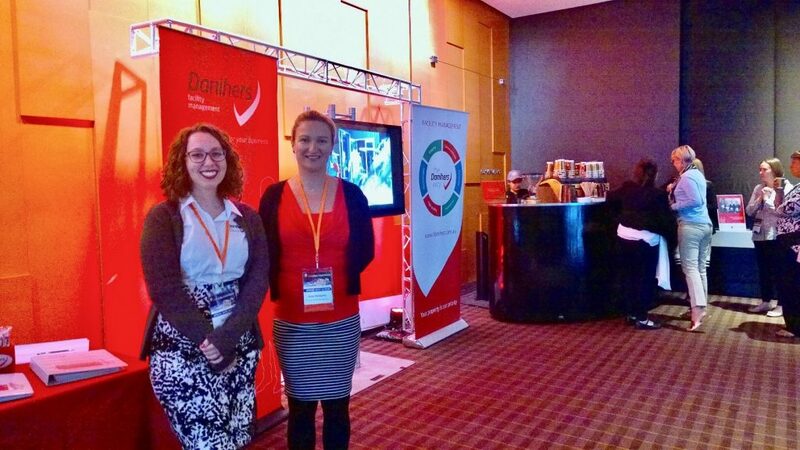 If you’re at the conference over the next two days, stop by our stall outside the Exhibition Hall for a chat and a cuppa in between the day’s workshops.